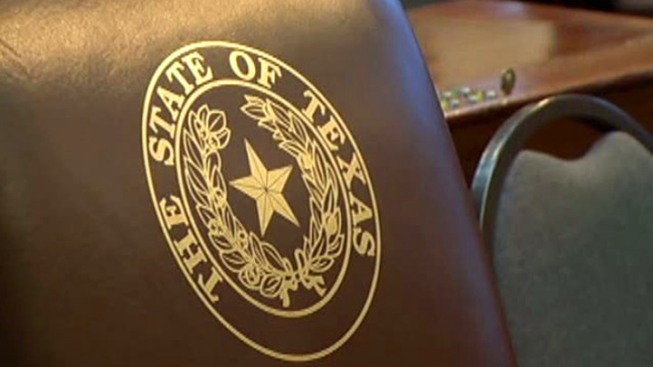 The Texas Senate has given final approval to a so-called "wrongful birth" bill seeking to prevent parents from suing doctors for malpractice after their child is born with severe disabilities. Tuesday's vote sends Conroe Republican Sen. Brandon Creighton's proposal to the House. At issue is a 1975 case where the Texas Supreme Court ruled that parents were entitled to damages covering the extra cost of raising a child with disabilities after doctors failed to fully inform them about problems with the pregnancy. Creighton says doctors still would have to disclose medical information about pregnancies to families, who also can still sue for negligence. But he says doctors wouldn't be liable for delivering disabled children, thus discouraging abortions. 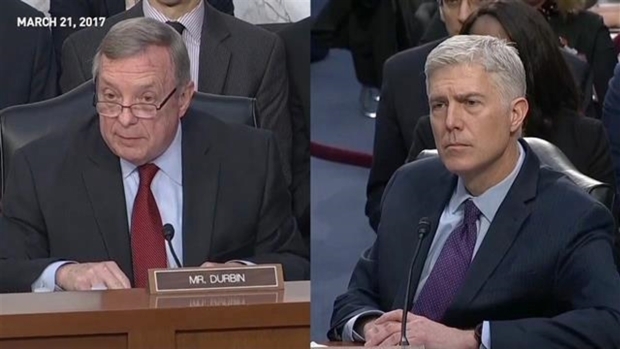 As Supreme Court nominee Neil Gorsuch was questioned during his confirmation hearing, he clarified claims that he suggested that women might hide information about starting a family when they interview for jobs. Opponents warn of physicians who oppose abortion imposing "their own morality" on patients.